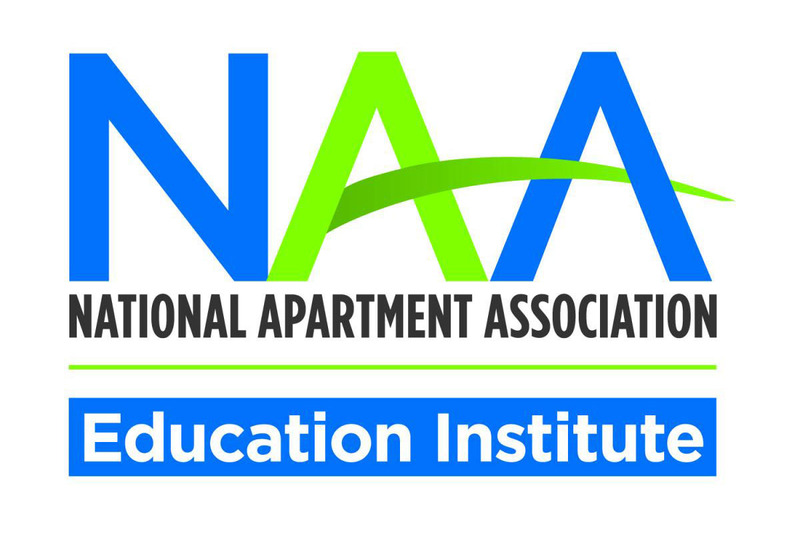 Convenient online learning for the busy multifamily professional. VISTO offers a variety of on-line education opportunities. Access a variety of industry subject matter in addition to earning "CEC's (Continuing Education Credits that count toward your NAAEI Credential renewals). Even take advantage of NAA's Annual Education Conferences thru "REWIND", a recording of conference seminars! A great way to hear the ones you missed or all of them if you were unable to attend! Access VISTO from any computer, laptop, or tablet. Too busy or too far to attend credential class "in-person"? NOW...you can earn your CAPS, CAM, NALP, CAS & SUPPLIER SUCCESS online! The perfect option for your busy lifestyle! Many credentials are available in modules so you can even take an online class to "make-up" one you may have missed in the "classroom"! NEW...CAMT's can add to their knowledge base with exciting credential mini - "add-on" extensions! These "online mini-credential courses" are available to certified CAMT's. The 1st ..."E - Energy Efficiency" is available online NOW! COMING SOON...."add-on-mini credentials" for CAM and more extensions for CAMT! For more information, visit VISTO often at "www.GoWithVisto.org" (or click the link BELOW).